SELDOM-USED Brisbane defender Liam Dawson has been delisted. The 22-year-old played 18 games for the Lions in his four seasons at the club, but only made one senior appearance in the past two years and didn't feature at all this year. Dawson was recruited to the Lions with the 44th pick in the 2014 NAB AFL Draft. "It is always sad to see good people go," Lions general manager of football David Noble said. "Liam has been a valued team member throughout the time he's been here and has strongly contributed to the club. 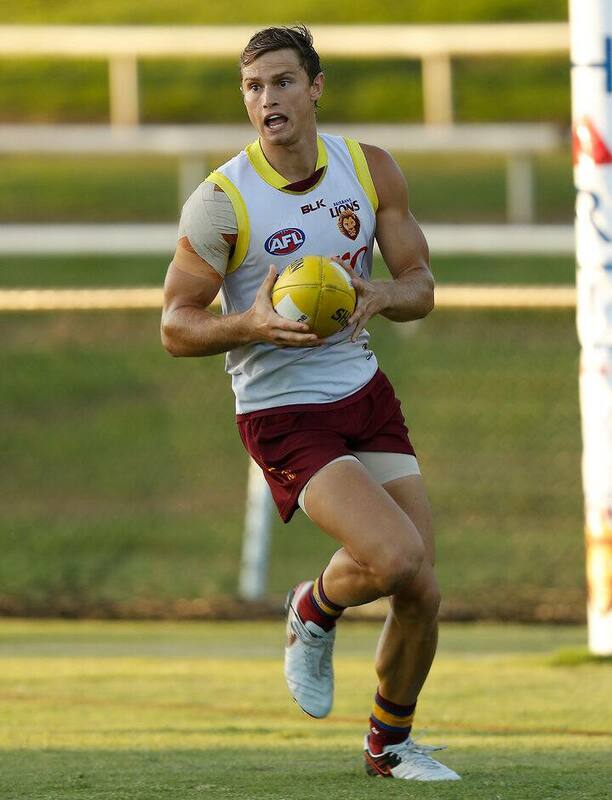 The Lions have now made seven list changes, after Rohan Bewick, Claye Beams, Jake Barrett, Marco Paparone and Tom Bell were previously not offered contracts for next year, while rookie Cian Hanley has retired.